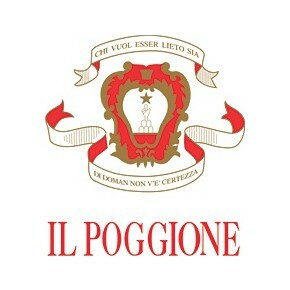 The Il Poggione estate produces one of the most renamed Italian red wines the Brunello di Montalcino. 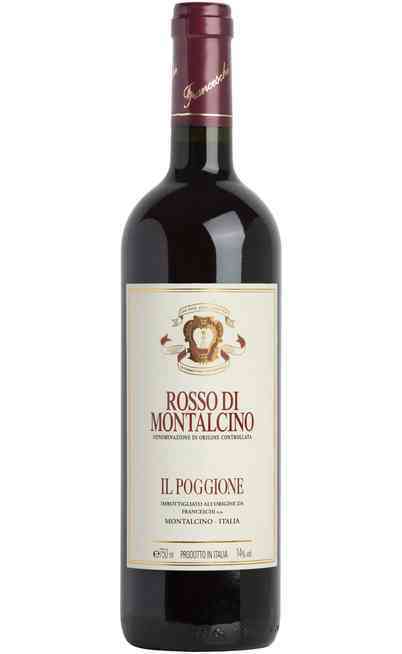 This is the prince of the Montalcino wines. 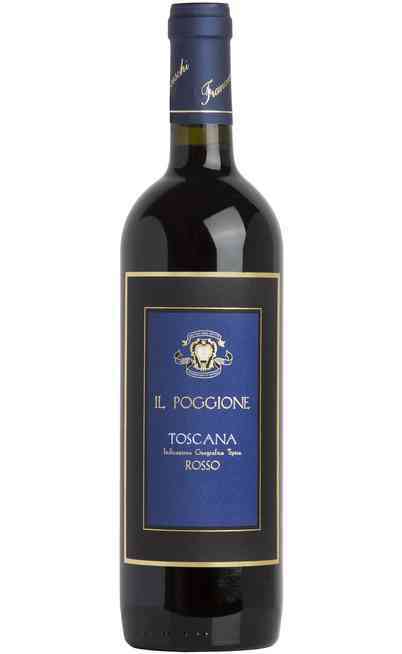 It is produced exclusively with Sangiovese grapes manually picked coming from the cultivation of the company. 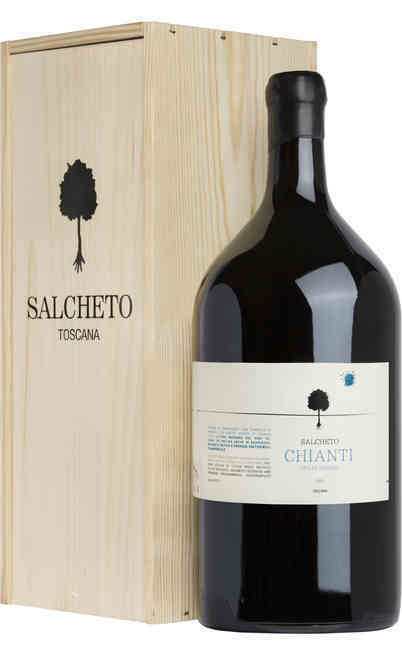 After an accurate fermentation under temperature control, this wine has to mature in French oak barrels for 36 months. Lately the wine is put in bottle to age some more to guarantee the taste and the complexity which makes the Brunello di Montalcino famour around the world. 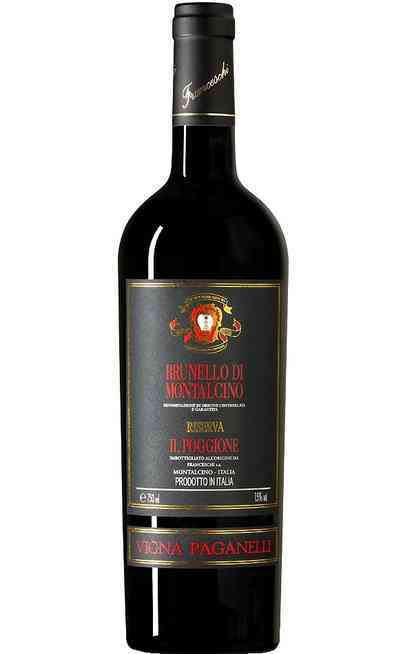 The grapes used is 100% Sangiovese that locally is called Brunello. 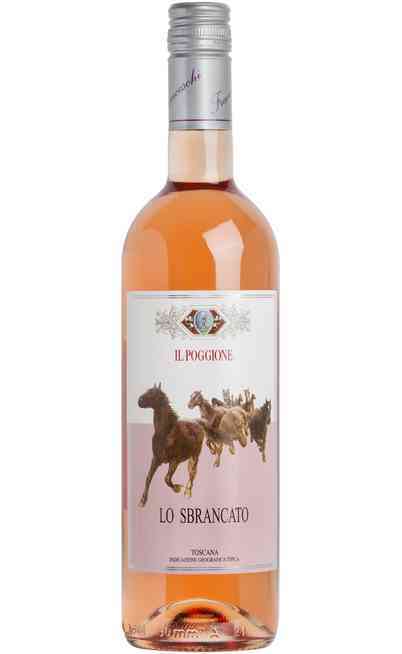 This wine has a proof of 14.5% and the vines are cultivated at 150-450 meters above the sea level and they are cultivated with the cordon spur pruning method. The picking is manual. The fermentation takes place in stainless steel tanks for 15/20 days at 25/28 °C. It follows the malolactic fermentation in steel tanks. The aging period in French oak barrels of 30-50 hl lasts 36 months and finally, it follows the bottle aging. It has an intense and deep ruby red color. 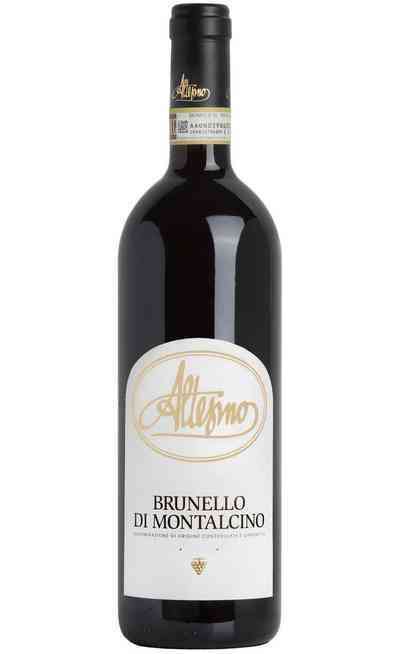 The smell is intense, persistent and enveloping with red fruits and spices aromas. 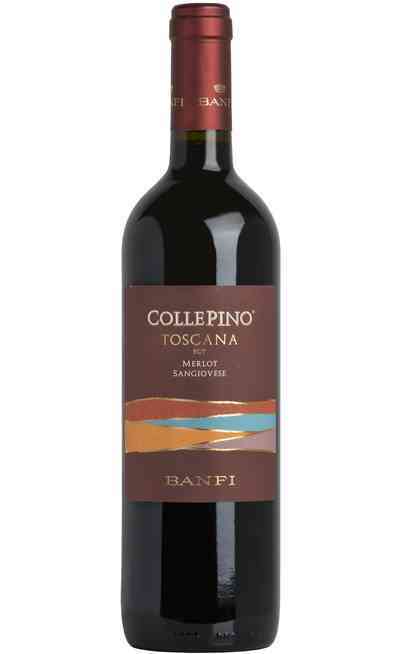 The taste is warm, balanced with velvety tannins. It has a long aromatic persistence. 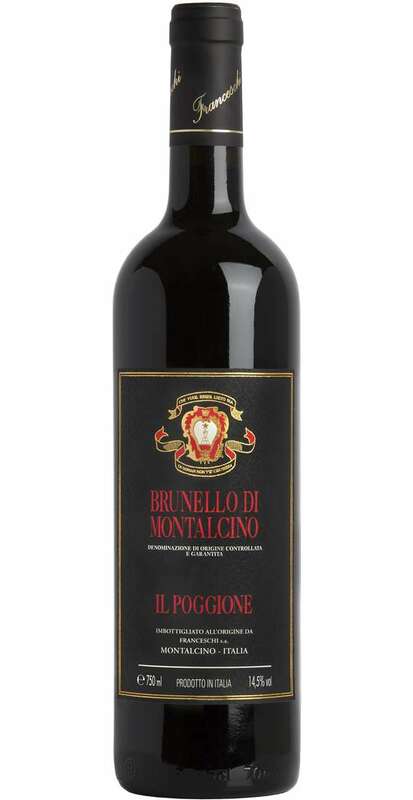 The Brunello di Montalcino DOCG il Poggione is perfect with red meats, game and aged cheeses.